Our February 20th meeting will be at the Nebraska Outdoor Education Center in Lincoln. 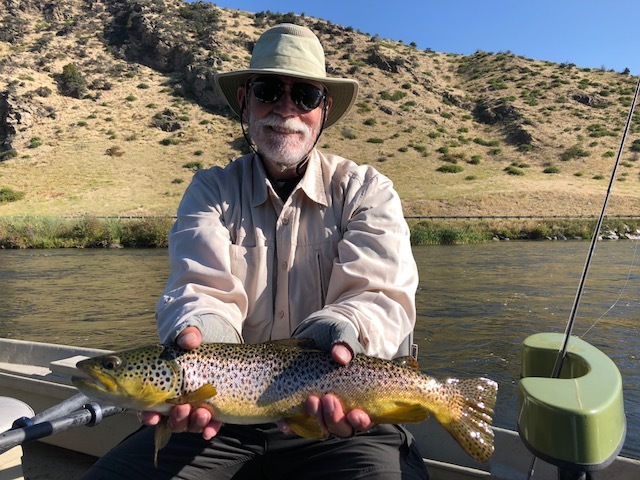 Long time club member, University of Nebraska Meteorology Professor, and large trout enthusiast, Mark Anderson, will be sharing a seminar on Small Flies for Big Trout. We’ll have a full raffle and our Fly of the Month contest (Caddis Nymph). Check our Fly of the Month tab if you need inspiration.Doors open at 630, meeting will officially start at 7. Hope to see you all there! We will have a club Tie-in Saturday the 23rd, but we're still working on a venue, stay tuned.